NASA rovers have provided a detailed glimpse of the Mars surface. Study of the neighboring planet continues, but humans are still nowhere near making the red planet a habitable destination. That doesn’t mean technologies and expertise can’t be combined to create a realistic experience of what living on Mars could be like. HP and NVIDIA have partnered to make a virtual reality (VR) tour of Mars real. At the 2018 SIGGRAPH conference, HP unveiled the results of the yearlong project, HP Mars Home Planet. 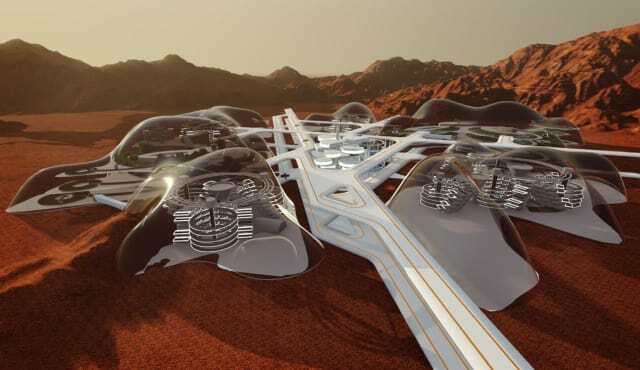 The unique program brought together more than 90,000 creative and scientific professionals across a range of industries and countries to contribute their ideas of what 1 million humans living on a utopian Mars might be like. The project had approximately 1,000 submissions for a Concept Challenge and 3D Modeling Challenge. The final phase of the project was selecting nine winners in a Rendering Challenge. The top ideas were then turned into a VR experience thanks to Technicolor, which created visuals for the experience using Epic’s Unreal Engine. The result, which aired at SIGGRAPH, was the first six-degrees-of-freedom VR piece built for motion-enabled chairs using HP Windows Mixed Reality headsets. 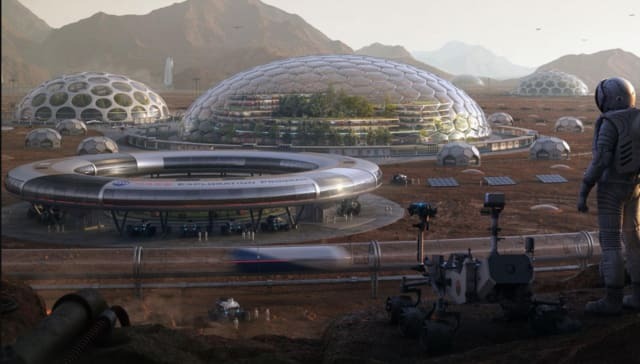 The one-of-a-kind experience begins with users entering a Martian Community Onboarding Center that It showcases innovations in architecture, engineering and transportation that could enable humans to live on Mars. A trailer can be watched here.